For decades, the crew at Mike’s Door Service has been installing, repairing, replacing and selling garage doors in Redford MI and the surrounding area. Our reputation of providing a high level of service has kept us in business since our garage door company was established in 1996 and allowed us to thrive through word of mouth, lots of referrals, reviews on Internet sites such as Angie’s List, and more. With our goal of providing top notch service from friendly and helpful employees, we promise to deliver exceptional service for your home. Mike’s Door Service is unique from other companies because the people who show up to work on your home are our employees; we do not hire subcontractors. Between all of our employees, Mike’s Door Service brings well over 100 years of experience to the table with some individuals boasting nearly 50 years in the business! • Fox Aluminum for storm doors. If you need reputable company knowing for installing a garage door opener or any kind of garage doors in Redford MI, then Mike’s Door Service is the one for you. Whether you just moved into a new home or you need some service on your current garage door opener, give Mike’s Door Service a call. For any new service, we offer free estimates and can help you get the best door for your needs. You can even come into our store and take a look at samples and get an idea of the garage door that truly complements your home. If you require service on your garage door, give us a call. It is not uncommon for the solution to an issue that can be solved or realized right over the phone. Sometimes a sensitive safety sensor is the problem and we can easily walk you through how to fix it so you do not have to pay for service. Other times, just telling us what the problem may be is all we need to determine the issue and how we can fix it. That type of knowledge comes with the decades of experience and is one of the many reasons folks have used our services for decades. For entry doors, patio doors, garage doors and more, give Mike’s Door Service a call. We are a dependable garage door company in Redford who can quickly install, replace and repair the doors in your home. Mike’s Door Service proudly carries LiftMaster garage door openers, parts, and supplies. Mike’s Door Service proudly carries Lumbermen's entry and patio doors. 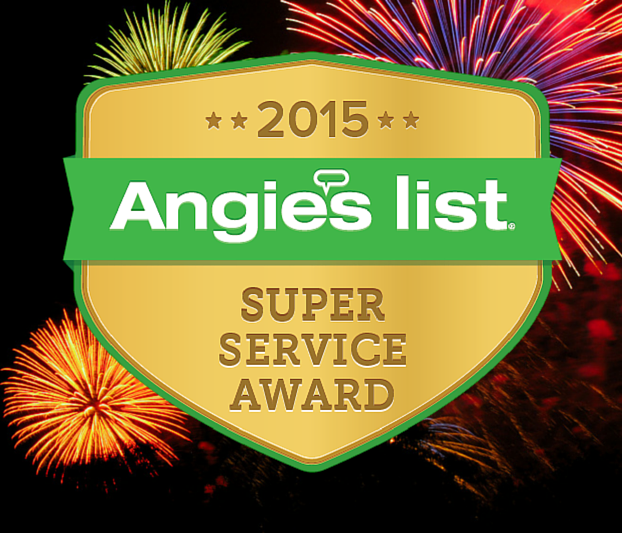 Join us on social media to see exciting offers and updates from Mike's Door Service, Inc..
Angie's List - We are Super Service Award Winners!